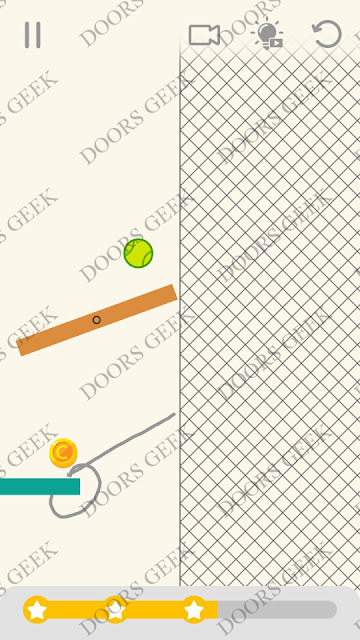 Draw Lines by Fastone Games 3 stars solution, cheats, walkthrough for Level 120 . 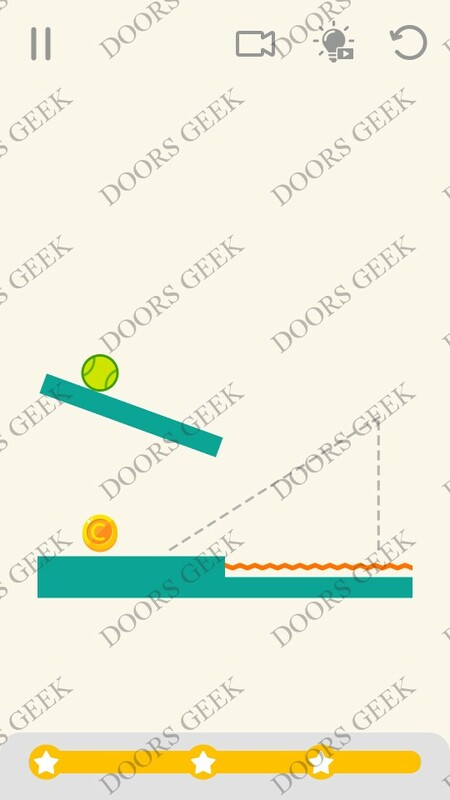 Draw Lines Level 120 3 stars Walkthrough, Cheats, Solution for Android, iPhone, iPad, iPod. 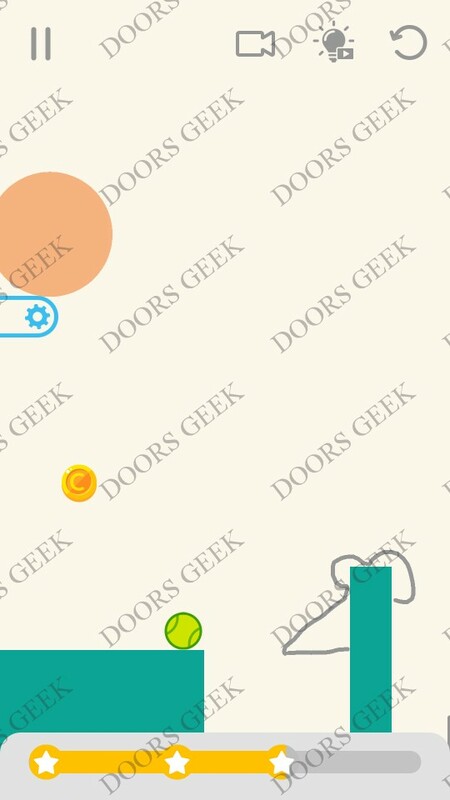 Note: This is "Draw Lines" by "Fastone Games"
Draw Lines by Fastone Games 3 stars solution, cheats, walkthrough for Level 119 . Draw Lines Level 119 3 stars Walkthrough, Cheats, Solution for Android, iPhone, iPad, iPod. 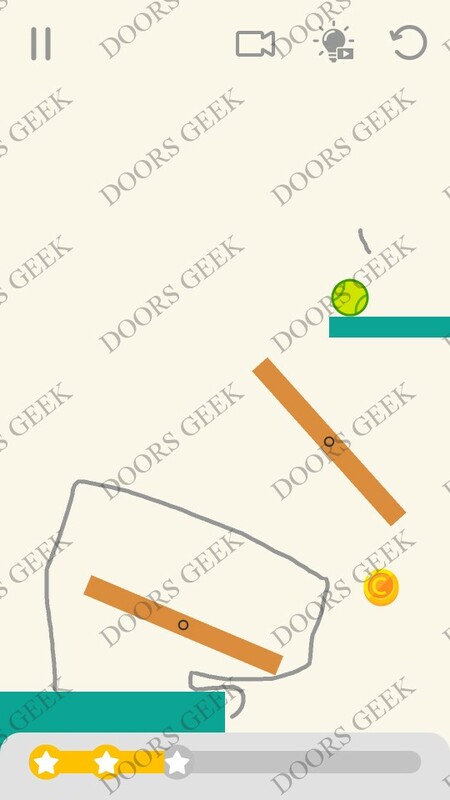 Draw Lines by Fastone Games 3 stars solution, cheats, walkthrough for Level 118 . 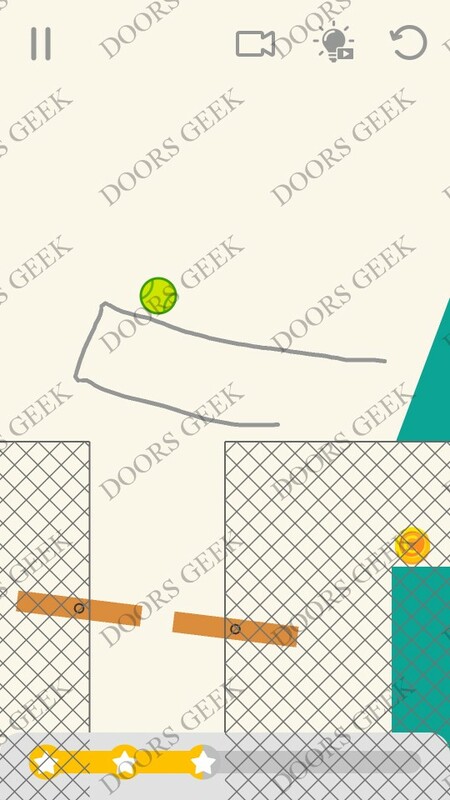 Draw Lines Level 118 3 stars Walkthrough, Cheats, Solution for Android, iPhone, iPad, iPod. 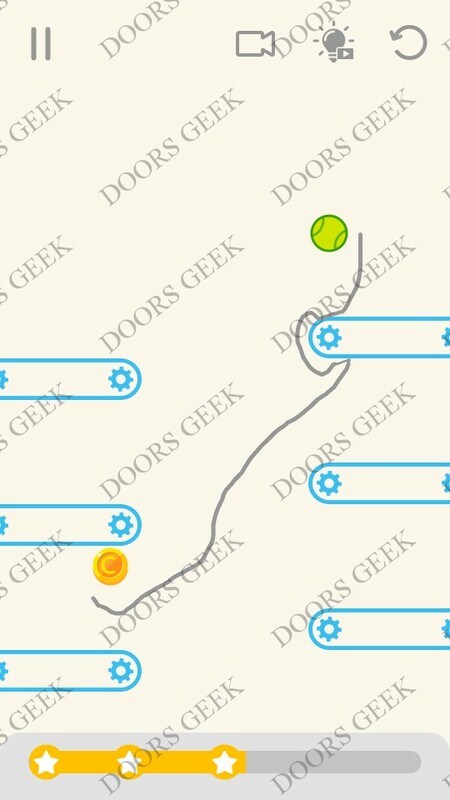 Draw Lines by Fastone Games 3 stars solution, cheats, walkthrough for Level 117 . 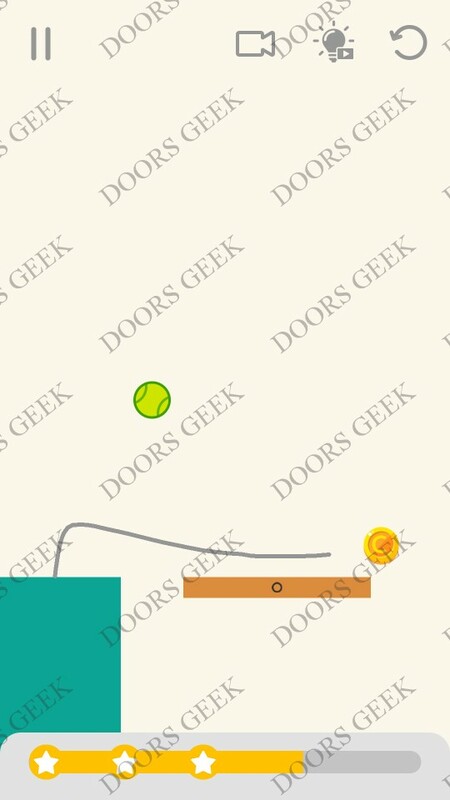 Draw Lines Level 117 3 stars Walkthrough, Cheats, Solution for Android, iPhone, iPad, iPod. Draw Lines by Fastone Games 3 stars solution, cheats, walkthrough for Level 116 . 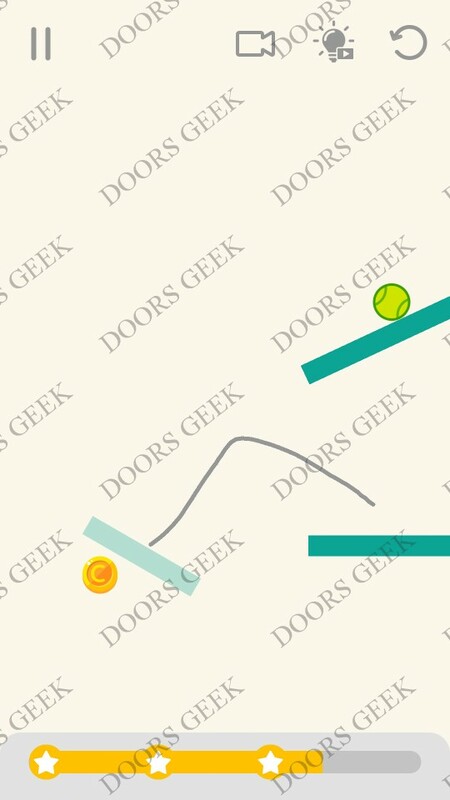 Draw Lines Level 116 3 stars Walkthrough, Cheats, Solution for Android, iPhone, iPad, iPod. 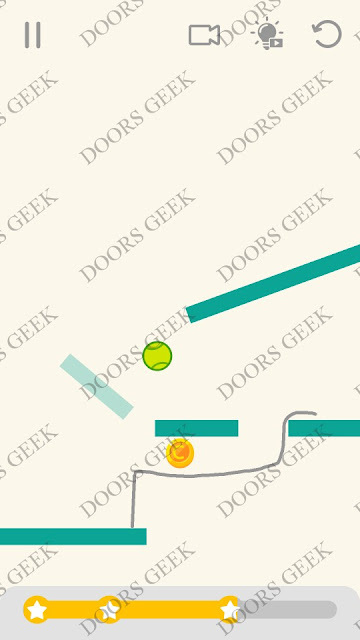 Draw Lines by Fastone Games 3 stars solution, cheats, walkthrough for Level 115 . 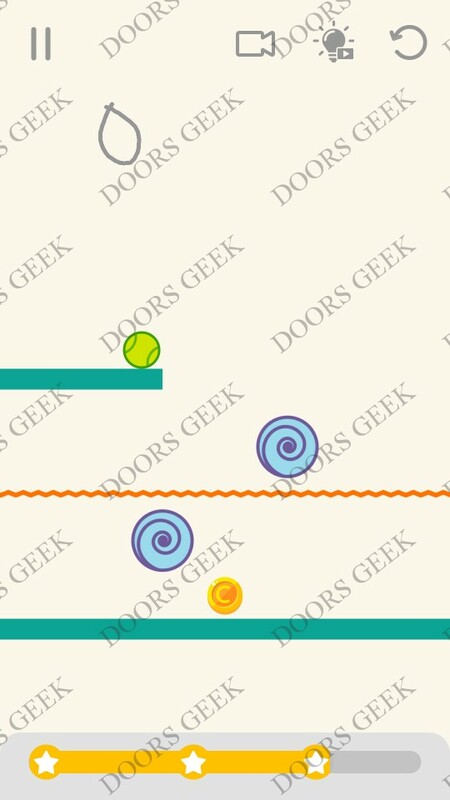 Draw Lines Level 115 3 stars Walkthrough, Cheats, Solution for Android, iPhone, iPad, iPod. Draw Lines by Fastone Games 3 stars solution, cheats, walkthrough for Level 114 . Draw Lines Level 114 3 stars Walkthrough, Cheats, Solution for Android, iPhone, iPad, iPod. 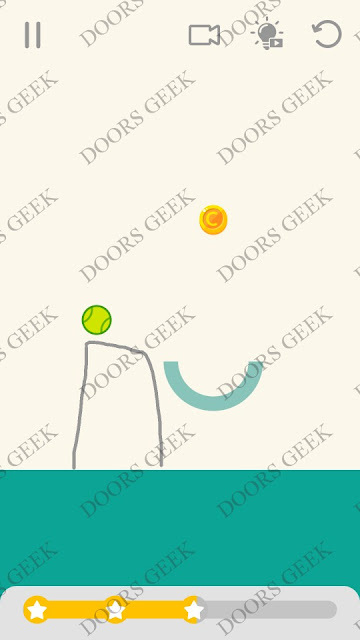 Draw Lines by Fastone Games 3 stars solution, cheats, walkthrough for Level 113 . Draw Lines Level 113 3 stars Walkthrough, Cheats, Solution for Android, iPhone, iPad, iPod. 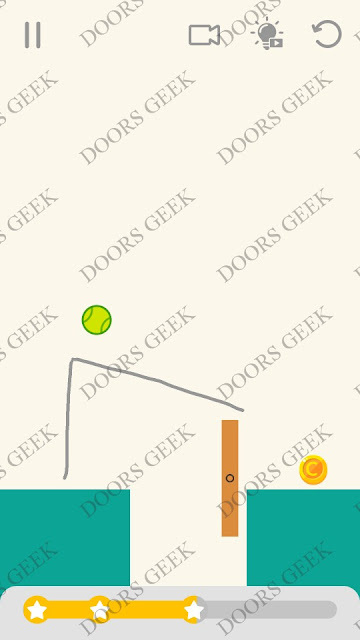 Draw Lines by Fastone Games 3 stars solution, cheats, walkthrough for Level 112 . Draw Lines Level 112 3 stars Walkthrough, Cheats, Solution for Android, iPhone, iPad, iPod. 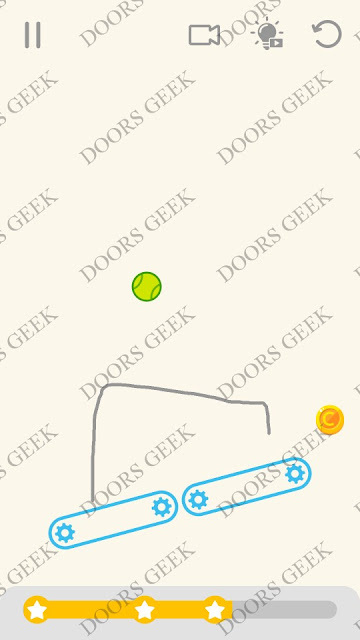 Draw Lines by Fastone Games 3 stars solution, cheats, walkthrough for Level 111 . Draw Lines Level 111 3 stars Walkthrough, Cheats, Solution for Android, iPhone, iPad, iPod. Draw Lines by Fastone Games 3 stars solution, cheats, walkthrough for Level 110 . 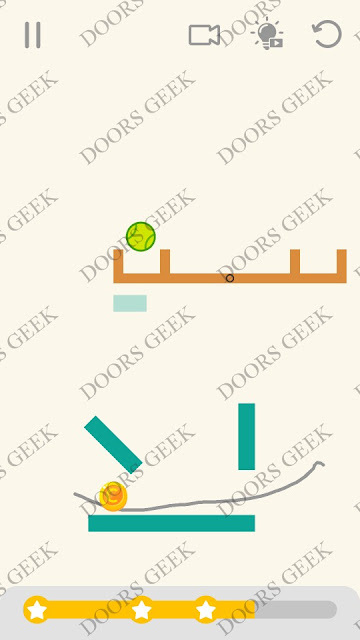 Draw Lines Level 110 3 stars Walkthrough, Cheats, Solution for Android, iPhone, iPad, iPod. Draw Lines by Fastone Games 3 stars solution, cheats, walkthrough for Level 109 . 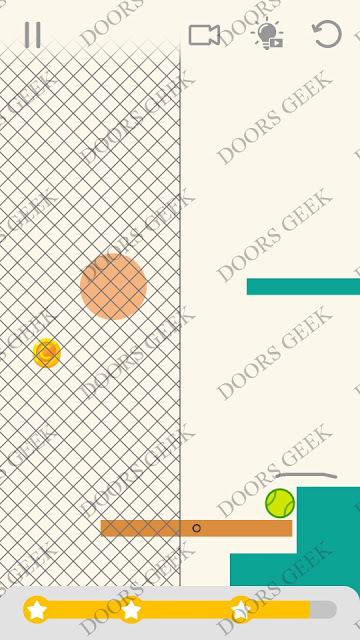 Draw Lines Level 109 3 stars Walkthrough, Cheats, Solution for Android, iPhone, iPad, iPod. 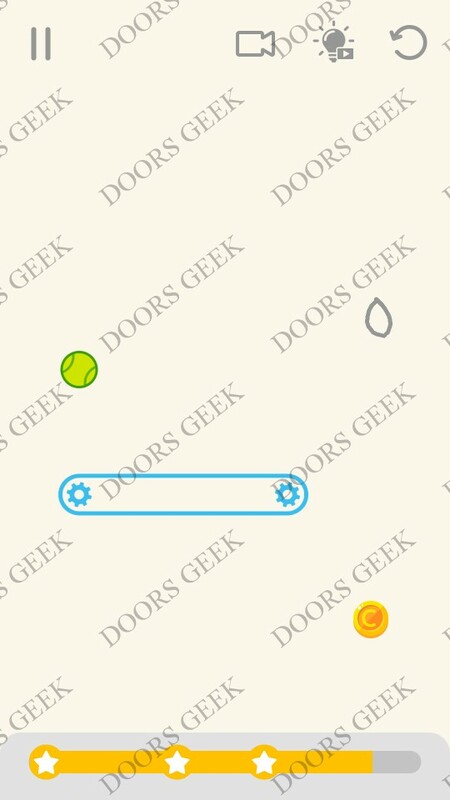 Draw Lines by Fastone Games 3 stars solution, cheats, walkthrough for Level 108 . 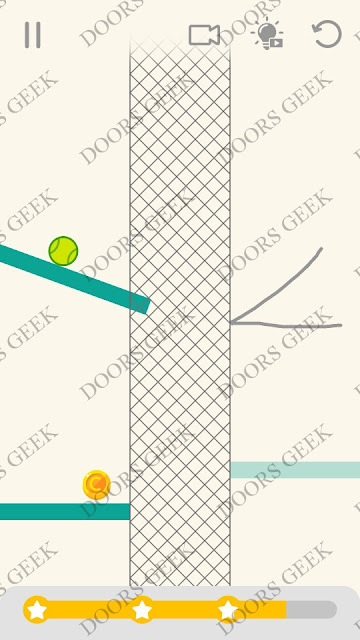 Draw Lines Level 108 3 stars Walkthrough, Cheats, Solution for Android, iPhone, iPad, iPod. Draw Lines by Fastone Games 3 stars solution, cheats, walkthrough for Level 107 . 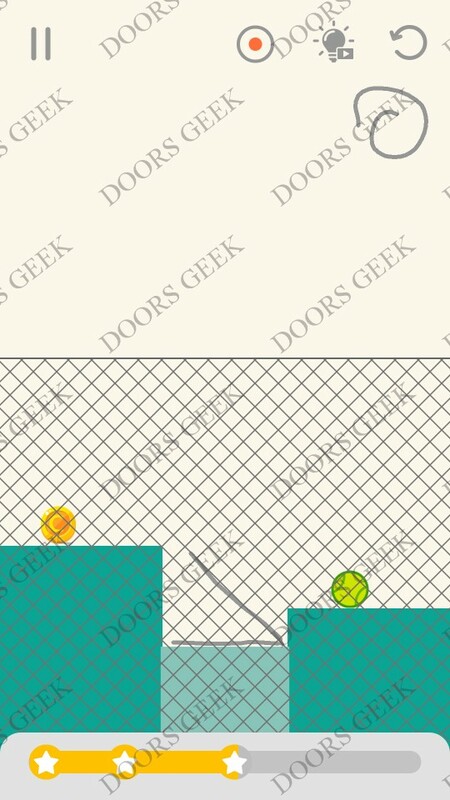 Draw Lines Level 107 3 stars Walkthrough, Cheats, Solution for Android, iPhone, iPad, iPod. 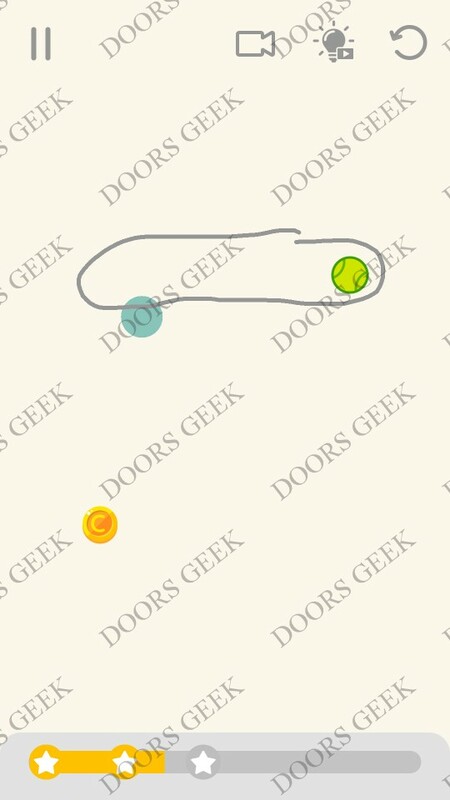 Draw Lines by Fastone Games 3 stars solution, cheats, walkthrough for Level 106 . Draw Lines Level 106 3 stars Walkthrough, Cheats, Solution for Android, iPhone, iPad, iPod. Draw Lines by Fastone Games 3 stars solution, cheats, walkthrough for Level 105 . Draw Lines Level 105 3 stars Walkthrough, Cheats, Solution for Android, iPhone, iPad, iPod. 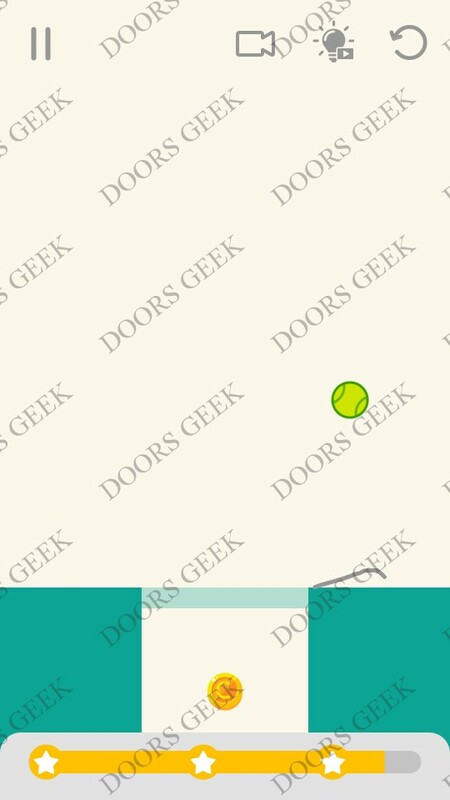 Draw Lines by Fastone Games 3 stars solution, cheats, walkthrough for Level 104 . 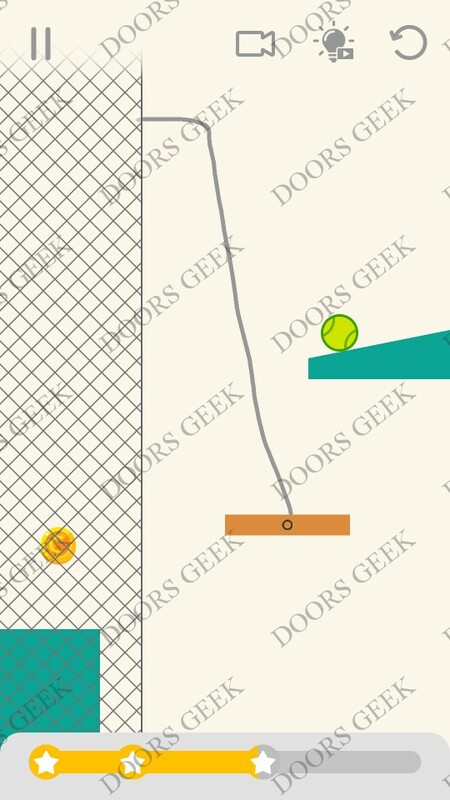 Draw Lines Level 104 3 stars Walkthrough, Cheats, Solution for Android, iPhone, iPad, iPod. Draw Lines by Fastone Games 3 stars solution, cheats, walkthrough for Level 103 . Draw Lines Level 103 3 stars Walkthrough, Cheats, Solution for Android, iPhone, iPad, iPod. 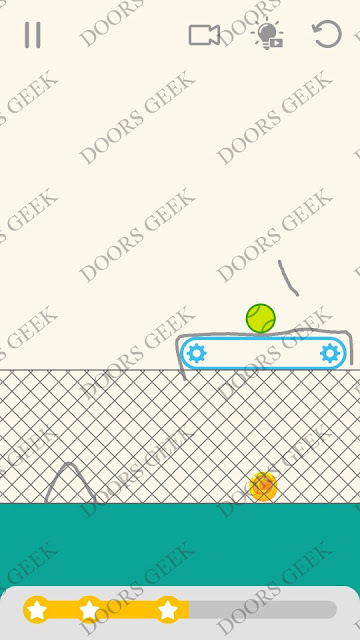 Draw Lines by Fastone Games 3 stars solution, cheats, walkthrough for Level 102 . 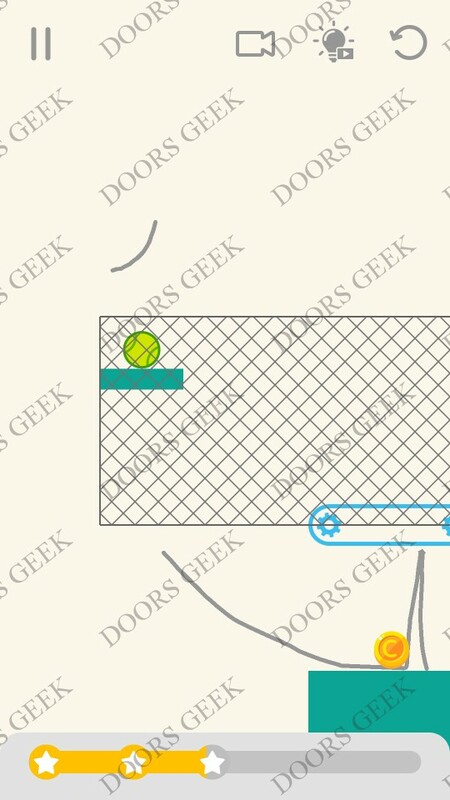 Draw Lines Level 102 3 stars Walkthrough, Cheats, Solution for Android, iPhone, iPad, iPod. Draw Lines by Fastone Games 3 stars solution, cheats, walkthrough for Level 101 . Draw Lines Level 101 3 stars Walkthrough, Cheats, Solution for Android, iPhone, iPad, iPod. Draw Lines by Fastone Games 3 stars solution, cheats, walkthrough for Level 100 . 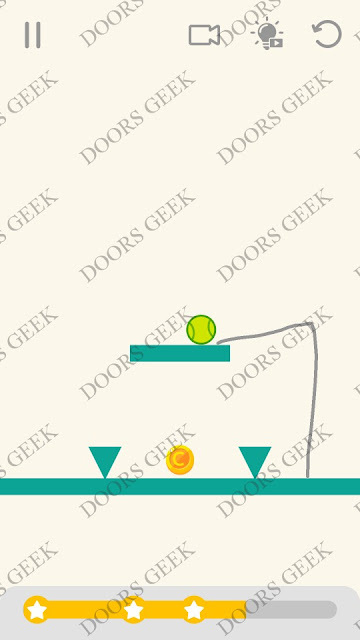 Draw Lines Level 100 3 stars Walkthrough, Cheats, Solution for Android, iPhone, iPad, iPod. Draw Lines by Fastone Games 3 stars solution, cheats, walkthrough for Level 99 . Draw Lines Level 99 3 stars Walkthrough, Cheats, Solution for Android, iPhone, iPad, iPod. Draw Lines by Fastone Games 3 stars solution, cheats, walkthrough for Level 98 . Draw Lines Level 98 3 stars Walkthrough, Cheats, Solution for Android, iPhone, iPad, iPod. 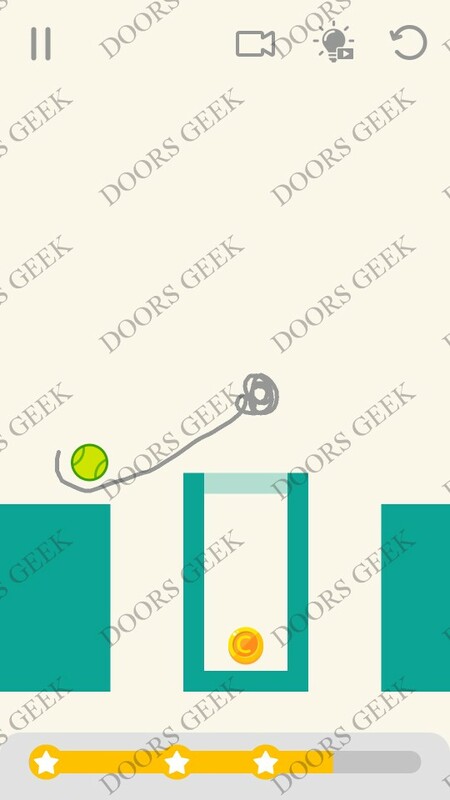 Draw Lines by Fastone Games 3 stars solution, cheats, walkthrough for Level 97 . Draw Lines Level 97 3 stars Walkthrough, Cheats, Solution for Android, iPhone, iPad, iPod. Draw Lines by Fastone Games 3 stars solution, cheats, walkthrough for Level 96 . 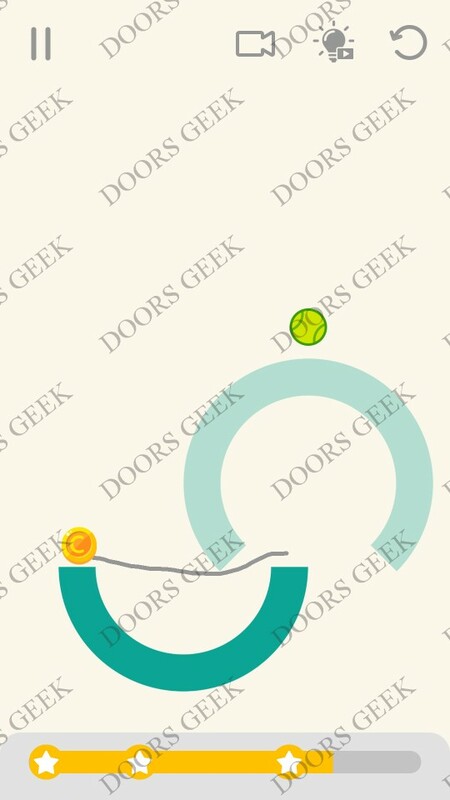 Draw Lines Level 96 3 stars Walkthrough, Cheats, Solution for Android, iPhone, iPad, iPod. Draw Lines by Fastone Games 3 stars solution, cheats, walkthrough for Level 95 . 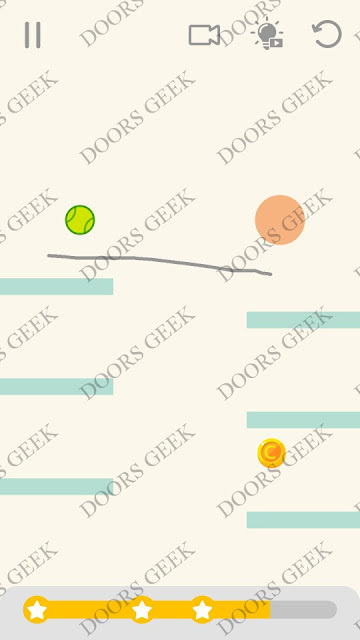 Draw Lines Level 95 3 stars Walkthrough, Cheats, Solution for Android, iPhone, iPad, iPod. 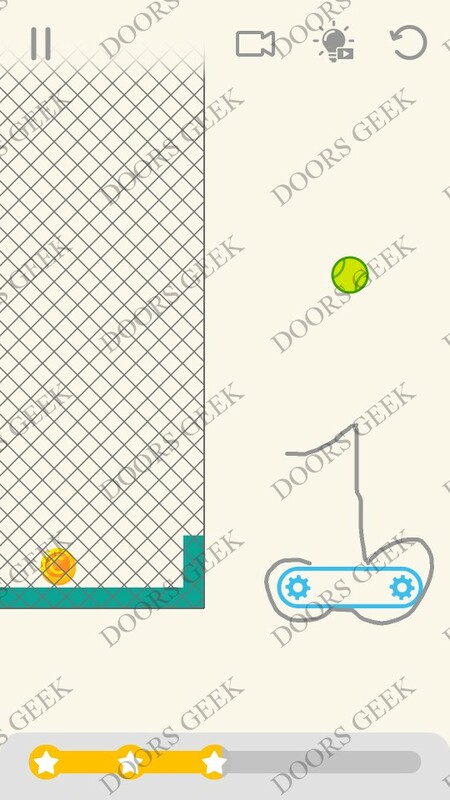 Draw Lines by Fastone Games 3 stars solution, cheats, walkthrough for Level 94 . Draw Lines Level 94 3 stars Walkthrough, Cheats, Solution for Android, iPhone, iPad, iPod. Draw Lines by Fastone Games 3 stars solution, cheats, walkthrough for Level 93 . 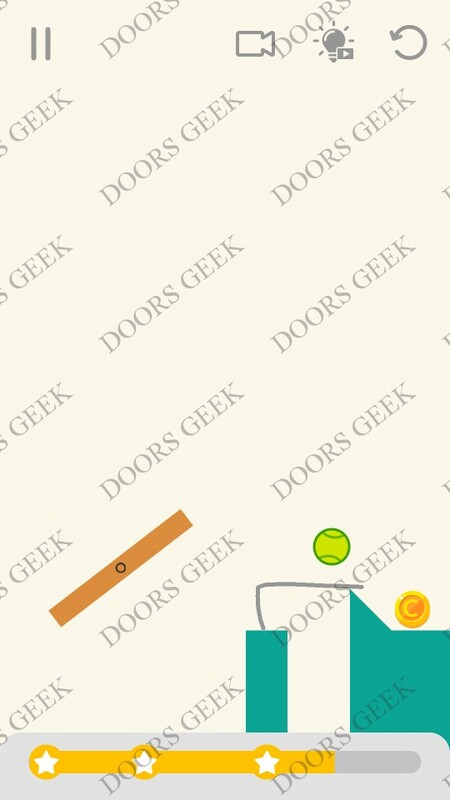 Draw Lines Level 93 3 stars Walkthrough, Cheats, Solution for Android, iPhone, iPad, iPod. Draw Lines by Fastone Games 3 stars solution, cheats, walkthrough for Level 92 . 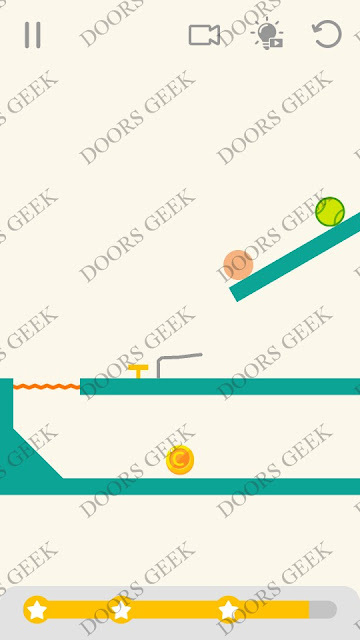 Draw Lines Level 92 3 stars Walkthrough, Cheats, Solution for Android, iPhone, iPad, iPod. Draw Lines by Fastone Games 3 stars solution, cheats, walkthrough for Level 91 . Draw Lines Level 91 3 stars Walkthrough, Cheats, Solution for Android, iPhone, iPad, iPod. Draw Lines by Fastone Games 3 stars solution, cheats, walkthrough for Level 90 . 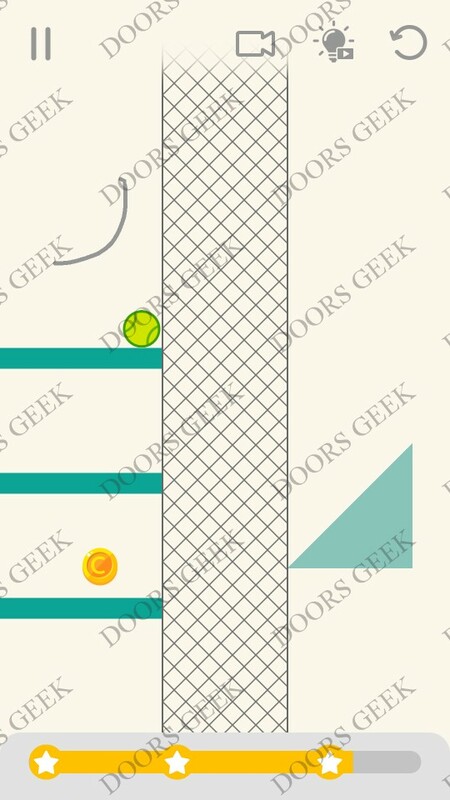 Draw Lines Level 90 3 stars Walkthrough, Cheats, Solution for Android, iPhone, iPad, iPod. Draw Lines by Fastone Games 3 stars solution, cheats, walkthrough for Level 89 . Draw Lines Level 89 3 stars Walkthrough, Cheats, Solution for Android, iPhone, iPad, iPod. Draw Lines by Fastone Games 3 stars solution, cheats, walkthrough for Level 88 . Draw Lines Level 88 3 stars Walkthrough, Cheats, Solution for Android, iPhone, iPad, iPod. Draw Lines by Fastone Games 3 stars solution, cheats, walkthrough for Level 87 . Draw Lines Level 87 3 stars Walkthrough, Cheats, Solution for Android, iPhone, iPad, iPod. Draw Lines by Fastone Games 3 stars solution, cheats, walkthrough for Level 86 . 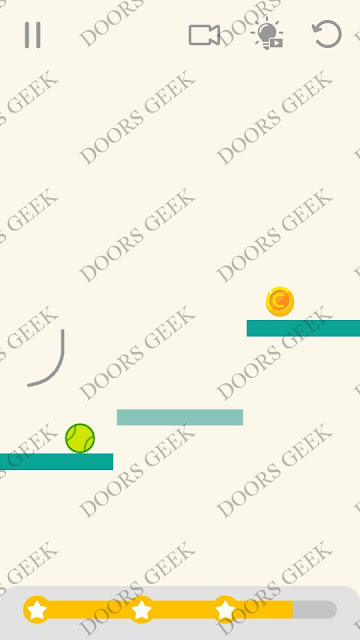 Draw Lines Level 86 3 stars Walkthrough, Cheats, Solution for Android, iPhone, iPad, iPod. Draw Lines by Fastone Games 3 stars solution, cheats, walkthrough for Level 85 . Draw Lines Level 85 3 stars Walkthrough, Cheats, Solution for Android, iPhone, iPad, iPod. Draw Lines by Fastone Games 3 stars solution, cheats, walkthrough for Level 84 . 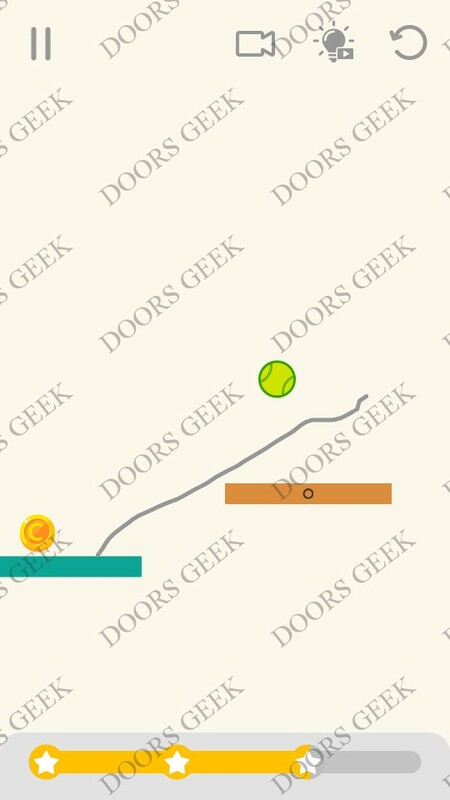 Draw Lines Level 84 3 stars Walkthrough, Cheats, Solution for Android, iPhone, iPad, iPod. Draw Lines by Fastone Games 3 stars solution, cheats, walkthrough for Level 83 . Draw Lines Level 83 3 stars Walkthrough, Cheats, Solution for Android, iPhone, iPad, iPod. Draw Lines by Fastone Games 3 stars solution, cheats, walkthrough for Level 82 . 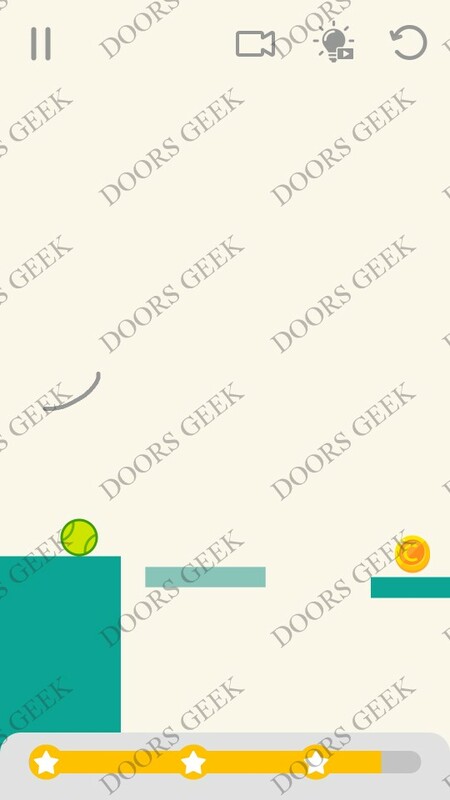 Draw Lines Level 82 3 stars Walkthrough, Cheats, Solution for Android, iPhone, iPad, iPod. Draw Lines by Fastone Games 3 stars solution, cheats, walkthrough for Level 81 . 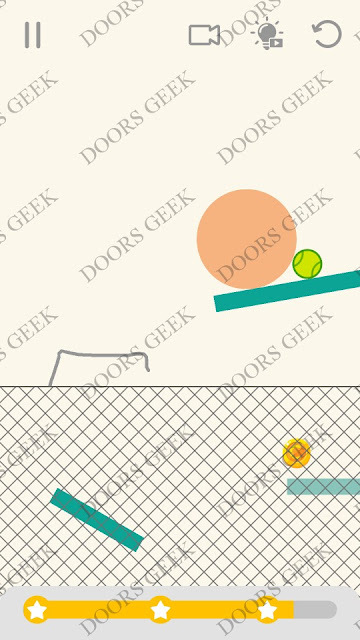 Draw Lines Level 81 3 stars Walkthrough, Cheats, Solution for Android, iPhone, iPad, iPod. Draw Lines by Fastone Games 3 stars solution, cheats, walkthrough for Level 80 . 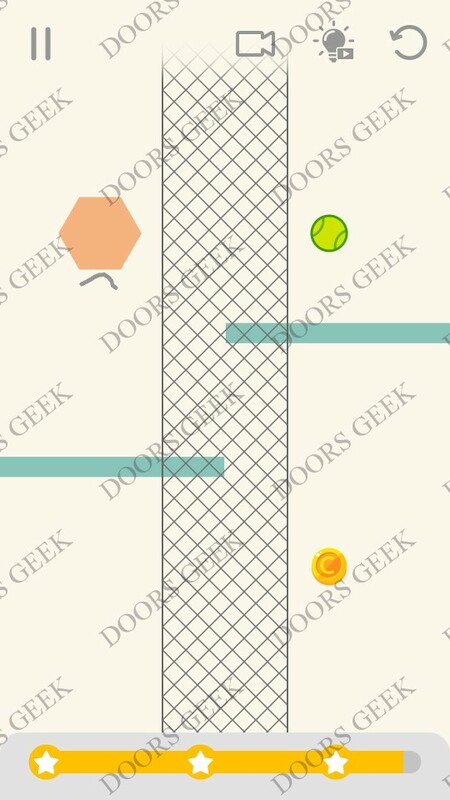 Draw Lines Level 80 3 stars Walkthrough, Cheats, Solution for Android, iPhone, iPad, iPod. Draw Lines by Fastone Games 3 stars solution, cheats, walkthrough for Level 79 . 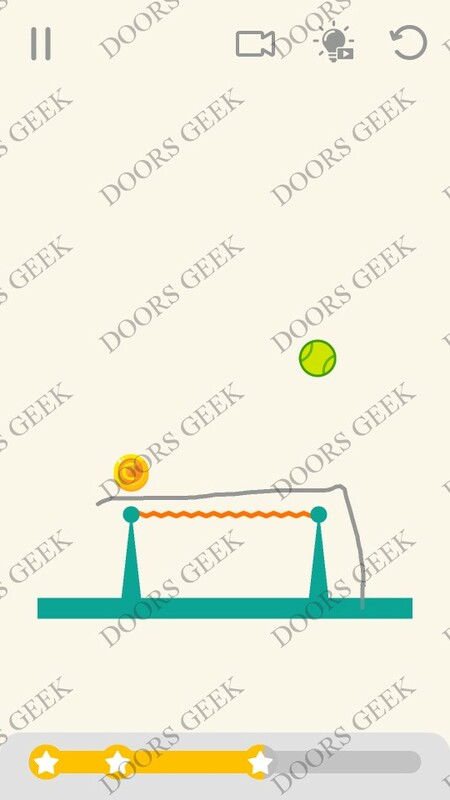 Draw Lines Level 79 3 stars Walkthrough, Cheats, Solution for Android, iPhone, iPad, iPod. 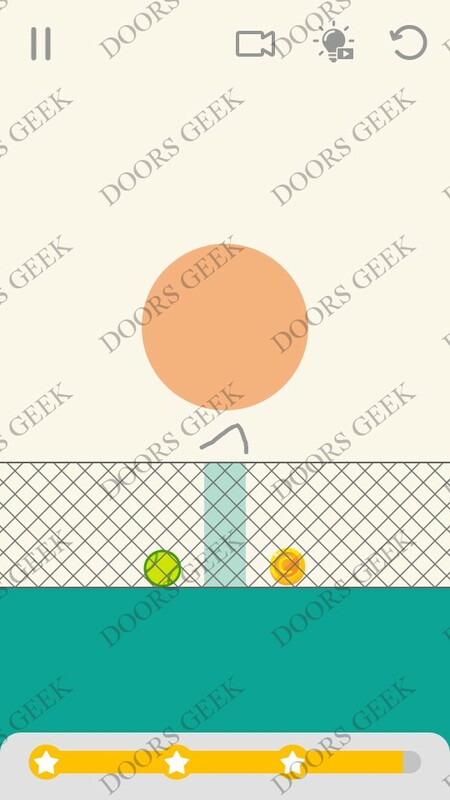 Draw Lines by Fastone Games 3 stars solution, cheats, walkthrough for Level 78 . Draw Lines Level 78 3 stars Walkthrough, Cheats, Solution for Android, iPhone, iPad, iPod. Draw Lines by Fastone Games 3 stars solution, cheats, walkthrough for Level 77 . 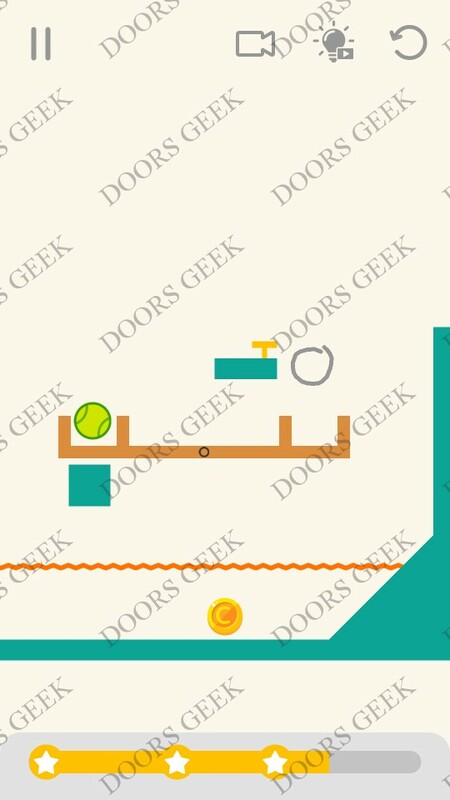 Draw Lines Level 77 3 stars Walkthrough, Cheats, Solution for Android, iPhone, iPad, iPod. Draw Lines by Fastone Games 3 stars solution, cheats, walkthrough for Level 76 . 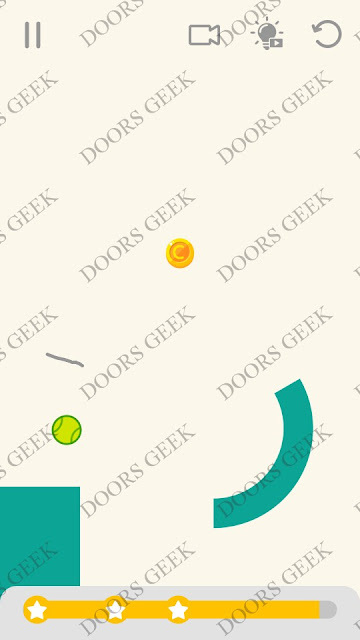 Draw Lines Level 76 3 stars Walkthrough, Cheats, Solution for Android, iPhone, iPad, iPod. Draw Lines by Fastone Games 3 stars solution, cheats, walkthrough for Level 75 . 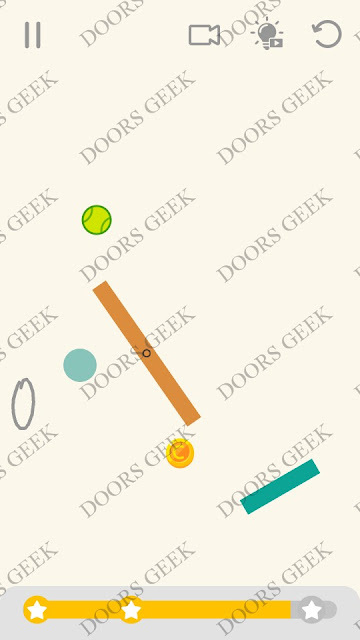 Draw Lines Level 75 3 stars Walkthrough, Cheats, Solution for Android, iPhone, iPad, iPod. 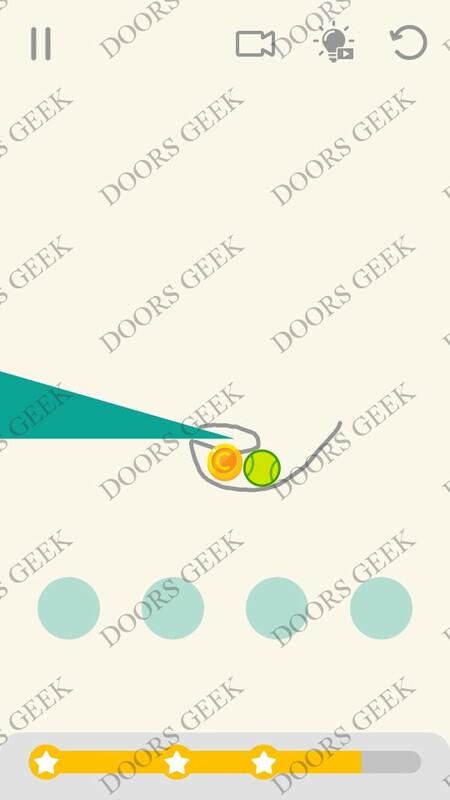 Draw Lines by Fastone Games 3 stars solution, cheats, walkthrough for Level 74 . 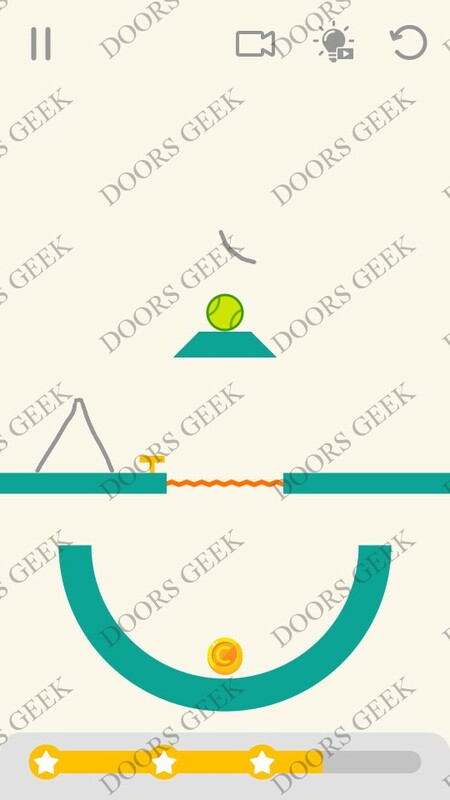 Draw Lines Level 74 3 stars Walkthrough, Cheats, Solution for Android, iPhone, iPad, iPod. Draw Lines by Fastone Games 3 stars solution, cheats, walkthrough for Level 73 . 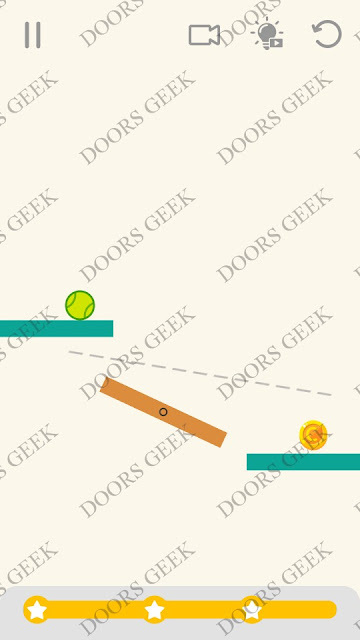 Draw Lines Level 73 3 stars Walkthrough, Cheats, Solution for Android, iPhone, iPad, iPod. Draw Lines by Fastone Games 3 stars solution, cheats, walkthrough for Level 72 . Draw Lines Level 72 3 stars Walkthrough, Cheats, Solution for Android, iPhone, iPad, iPod. 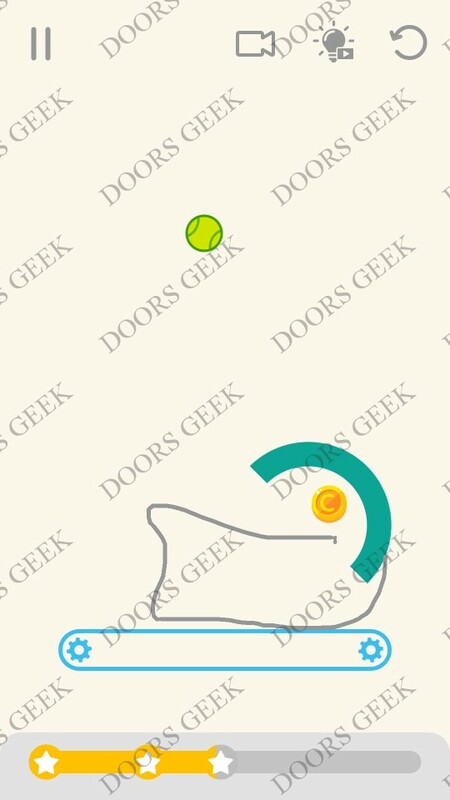 Draw Lines by Fastone Games 3 stars solution, cheats, walkthrough for Level 71 . Draw Lines Level 71 3 stars Walkthrough, Cheats, Solution for Android, iPhone, iPad, iPod.